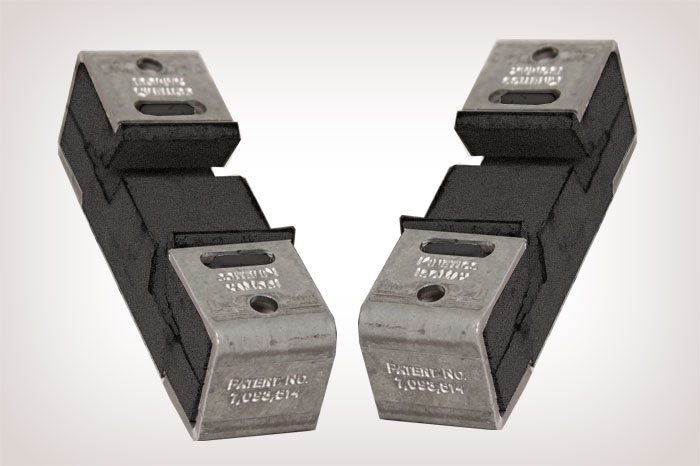 For one of the best solutions to your low frequency sound issues look no further than our highly rated Kinetic ISOmax Sound Isolation Clip. The ISOmax is designed for walls and ceilings. No special tools or fasteners are needed. 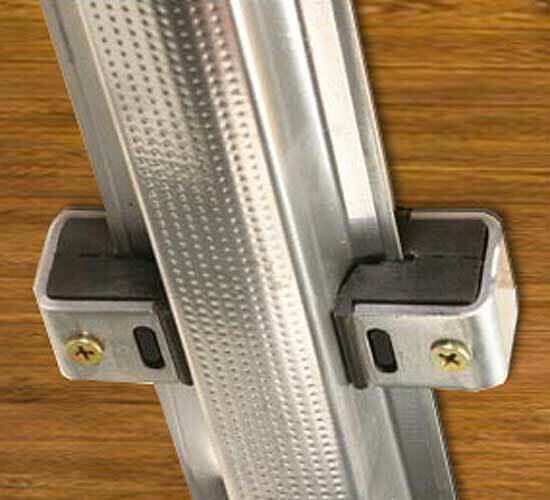 They are compatible with standard drywall products of any thickness. 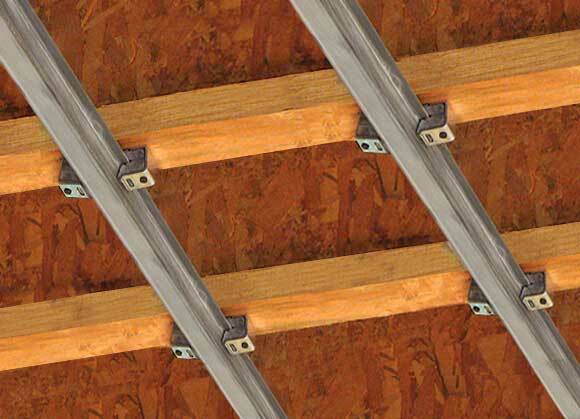 Model IsoMax, attached to ceiling joists, wall studs, or masonry, simply and easily secures drywall furring channel. One or more layers of gypsum board are hung to the furring channel using common construction practices. 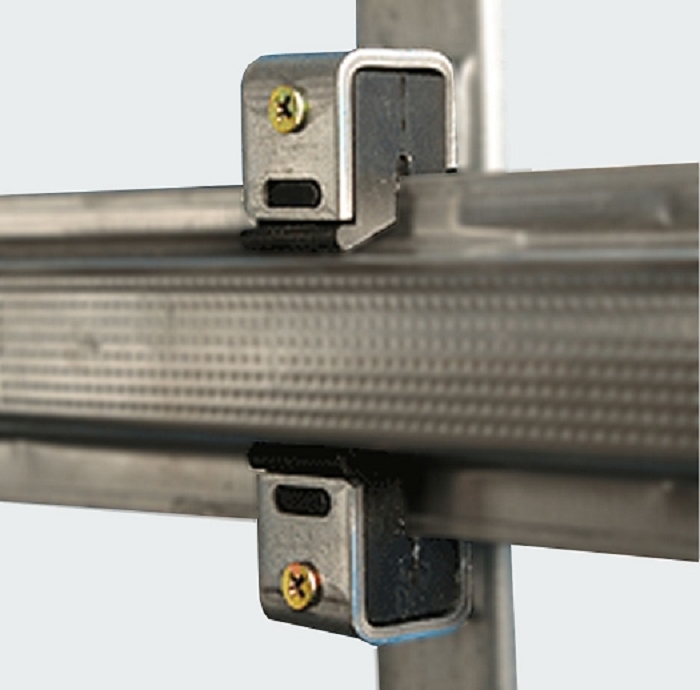 Offering higher STC values than drywall attached to resilient channel, Model IsoMax ensures that installers will not inadvertently screw through the "resilient" leg of the channel into the joist or stud. This feature cannot be underestimated given the frequent, unknown occurrences where resilient channel is accidentally rendered ineffective because it is hard-attached.